Everyone carries around their smartphones these days, and most don’t realize the amount of personal data that could be found on them if they ever made it into the wrong hands or got hacked. Securing your smartphone is just as important as securing your personal computer. 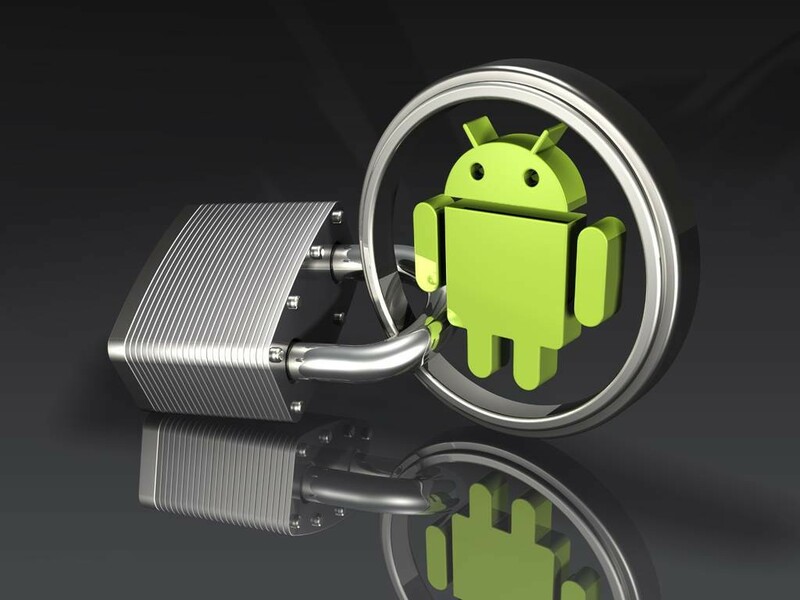 Today, we’ll cover some basics for securing your Android phone. Every Android phone comes with a screen lock feature that will lock your screen after its been turned off or goes to sleep. There are some configuration options you can use depending on your phone. There are several types of screen lock which you can choose from including the password, pattern, face detection, and pin. The most important piece is to configure a strong password. If you use the pattern lock, anyone looking over your shoulder when you unlock your phone could see the pattern and access your phone if you leave it somewhere. You can configure fingerprint or facial recognition to make it easier for you to access your device, then the fallback is the strong password. App lock adds an extra layer of security to your device, which can prevent users from accessing your important apps, or in case if your device gets stolen or lost. You can use AppLock from Google Play Store for this purpose. It can lock apps which you don’t want other people to access. As usual, setup a strong password that will be difficult for someone to guess. People tend to save passwords in their browser and apps to avoid re-entering their details. You should avoid saving passwords, especially in banking websites or apps. If someone gains access to your phone, then they’ll also have access to these passwords and websites. Each app requires a list of permissions before execution. Always read a permission before allowing it access (example: an alarm app wouldn’t ask you for mic access). This step is important because not all apps on Google play store are safe. Google does remove malicious apps from its store but there are millions of apps on the market. The flaw that exploited 950 million android devices across the world and dubbed as “Stagefright.” It used android’s media playback tool which helps you download images and videos that people sends. Hackers used this flaw to send hacking codes in multimedia messages which started to retrieve automatically because of the built-in feature. 1) Open your default message app or another app which you use alternatively for retrieving messages. There are a few security apps to choose from, but you should definitely use one. Security Apps remove malicious software, security flaws, and other hack attacks. Security app also provides an anti-theft feature, which erases your personal data remotely from your device in case if it gets stolen or lost. There are many security apps available in free and paid versions. Your web-browsers are vulnerable and exposed to exploits. Most of the common hacks are done by redirecting your web request to malicious server locations, or your smartphone is exposed through cookies when you are using a public Wi-Fi, other people can impersonate you and access your personal information and accounts like Facebook and other sites. There are free and paid network encryption apps in the Google Play Store, or also search for VPN apps.